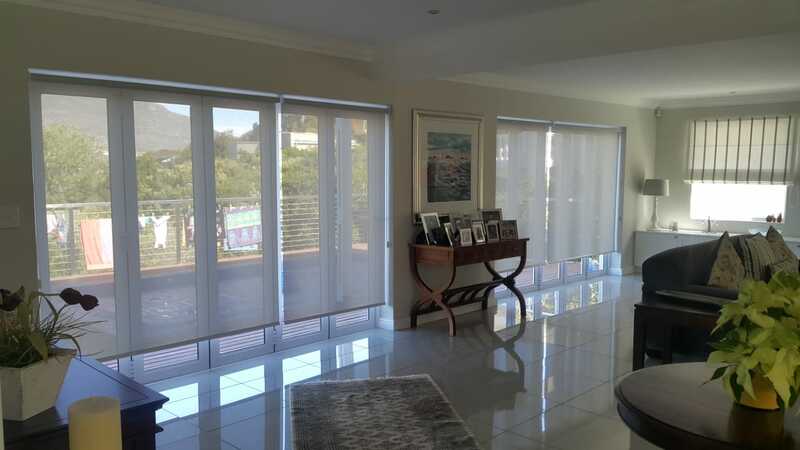 Earlier this week we posted these great White Blockout Roller Blinds that we installed recently. 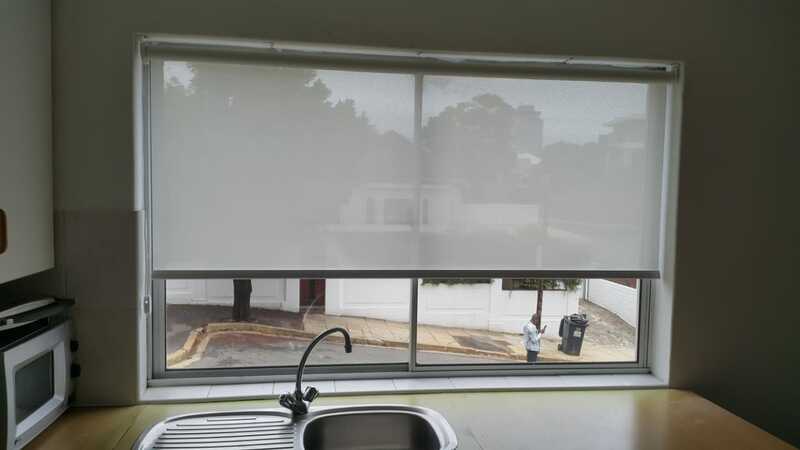 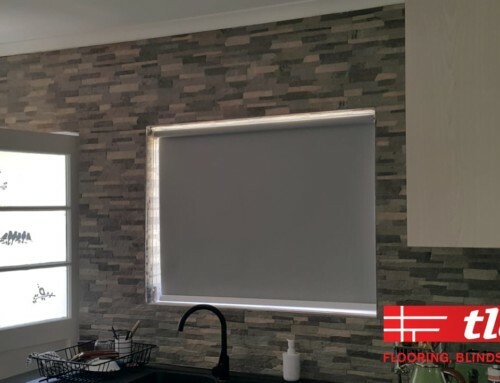 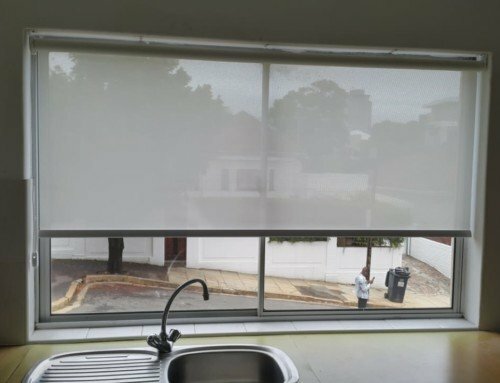 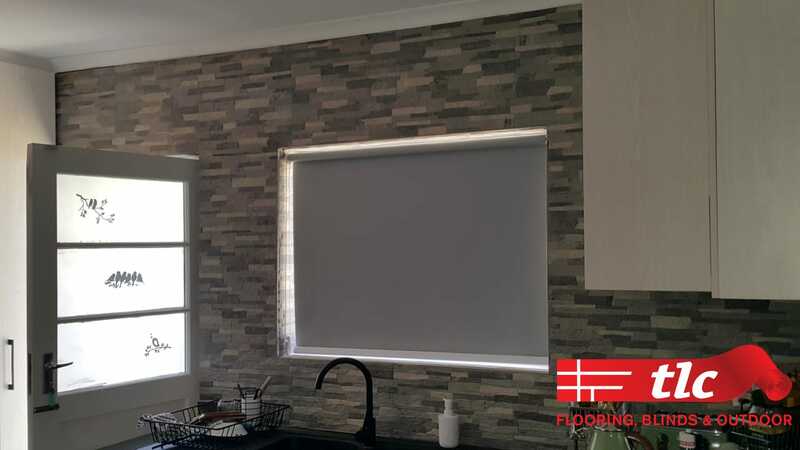 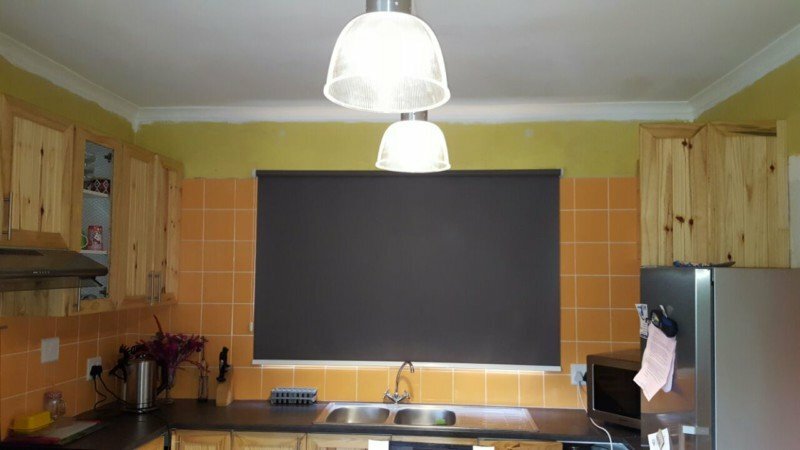 Here is another installation we did a few weeks ago of Black Blockout Roller blinds for a kitchen. 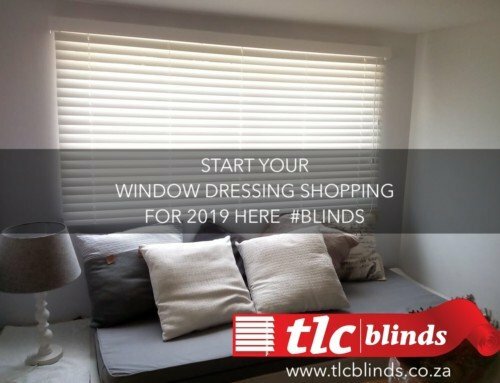 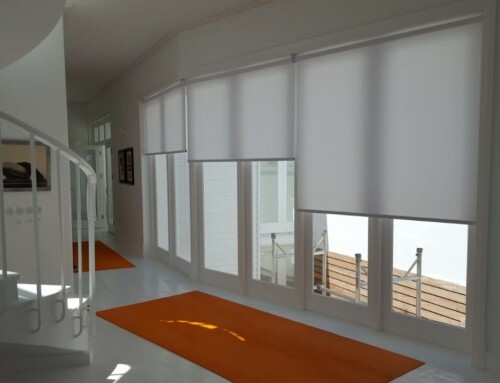 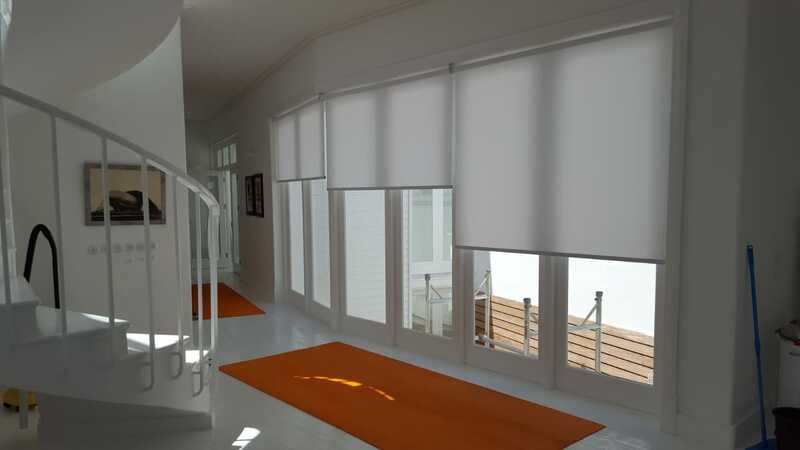 TLC Blinds in Cape Town are the experts in Roller Blinds. We’ve got the experience and the trained professionals perfectly suited to measuring, making and installing your blinds. 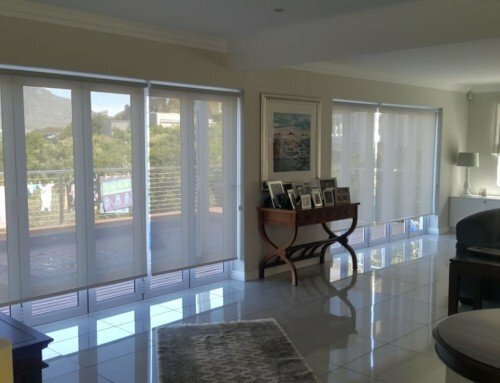 Find out more about roller blinds here or contact us now for a quote!